Defense is BACK!! 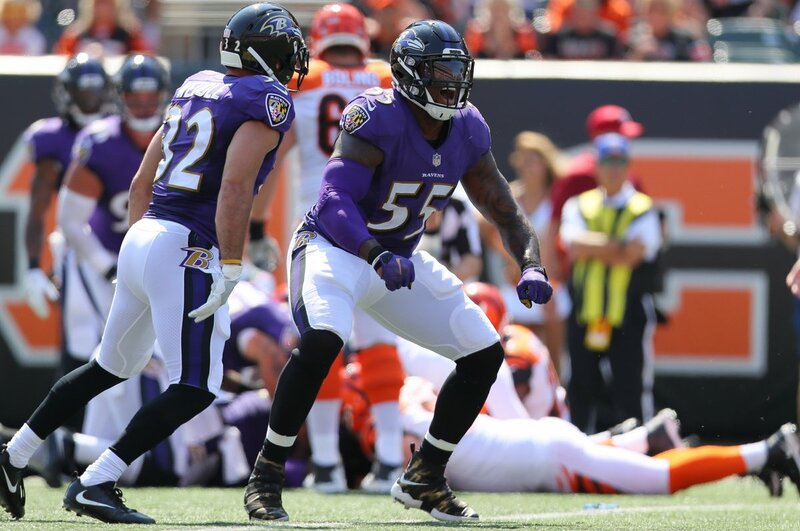 The Baltimore Ravens defense started the season on fire as they shutout the Cincinnati Bengals with a final score of 20-0. 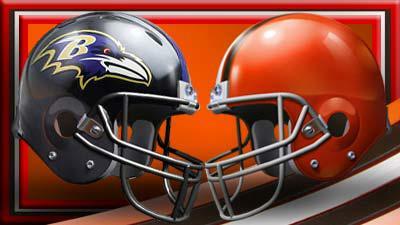 The offense held up their end of the bargain scoring two touchdowns, one from Joe Flacco and one from Terrance West. But without a doubt GM Ozzie Newsome focused mostly on defense this offseason and it proved worthy. 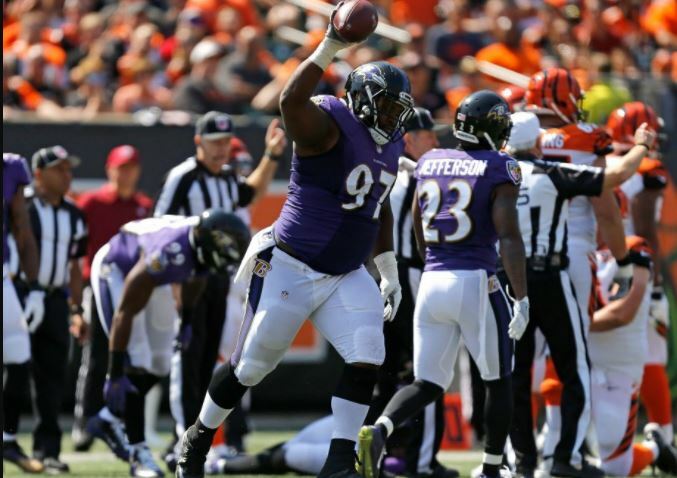 The Ravens defensive unit finished the game with five turnovers, four of them being interceptions and four sacks. Defensive Captain Terrell Suggs gave Ozzie most of the credit in his press conference. Suggs was undoubtedly the MVP out of every player on the field in the Ravens shutout victory over the Bengals. 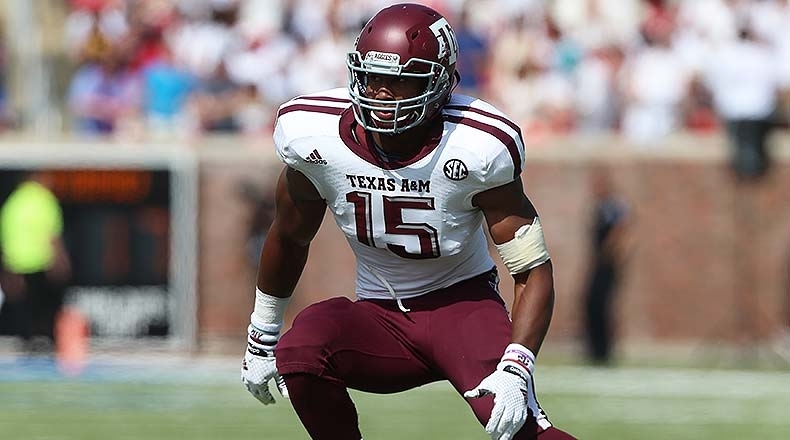 He finished the game with six total tackles and two sacks. He added a strip sack on Andy Dalton plus a tipped pass that led to an interception by Ladarius Webb. More important than his stats was the energy and intensity he left on the field. 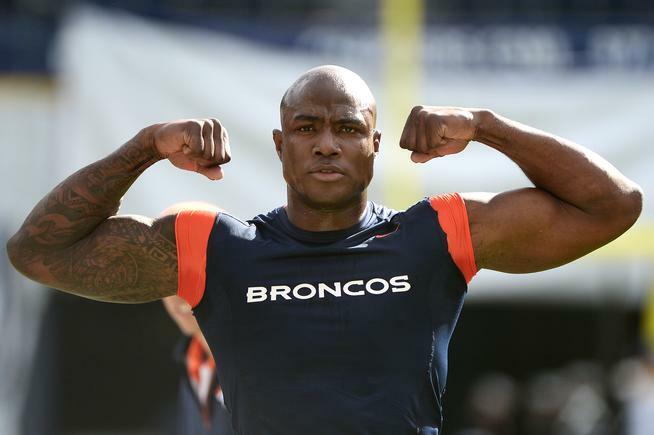 The Pro Bowl linebacker put in another shift of great play on Sunday. Mosley finished eight total tackles and a beautifully read interception in the end zone. His play led to weak inside linebackers Kamalei Correa and Patrick Onwuasor being able to play more freely. Filling the shoes of Hall of Fame linebacker Ray Lewis is no easy task but Mosley has performed up to standard. Once again Jimmy Smith proved he’s one of the most underrated cornerbacks in the NFL currently and Sunday’s performance was another masterclass. According to Pro Football Focus, AJ Green was only targeted two times when covered by Smith. One pass was completed for only 12 yards and the other was intercepted by him. This type of game from Smith proves that if he can stay healthy, a big season is his the future. This season for Michael Pierce (#97) will be a huge one as he’s replacing former Baltimore favorite Timmy Jernigan. His first game as a starter was exactly what fans of the Ravens wanted to see. Pierce finished with four total tackles, one that was a sack, and recovered the fumble from Suggs’ first half strip sack. From the looks of game one, Pierce along with Brandon Williams could make one of the best interior defense linemen tandems. Along with aforementioned lineman Pierce, Brandon Williams had a stellar week one of the season. Even though his stats don’t speak on a monstrous game, his effectiveness on the field did. Williams only registered one tackle but had multiple QB hurries and highly affected the Bengals run game. With his all-around great day, Pro Football Focus award him the best rating and given him the game ball. The most intriguing acquisition of the Ravens offseason was safety Tony Jefferson. While his name isn’t well-renown but he’s a consistent steady player. In his week one performance, he led the team in tackles with nine total and added a sack. Eric Weddle has spoken highly on Jefferson & this defense and believes they can be the best safety duo in the NFL.